There are a lot of different options for drivers to choose from when they’re looking for a capable and comfortable full-size sedan. If you’ve been examining your options near Plattsmouth, then it’s worth taking the time to see how two popular models—the 2017 Chevrolet Impala and 2017 Nissan Maxima—compare to one another. While both vehicles possess their own appeal, it soon becomes clear that the Impala beats out the competition when put head-to-head with the Maxima. Find out more with this comparison guide, and then make your way to Gregg Young Chevrolet of Plattsmouth for a test drive. Both of these sedans come standard with a variety of desirable features, including Bluetooth® connectivity, a power driver’s seat, air conditioning, cruise control, automatic headlights, and 18-inch wheels. 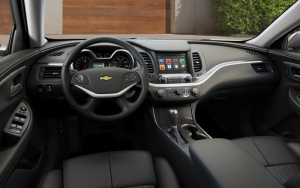 However, only the 2017 Chevrolet Impala is offered with a 4G LTE Wi-FI connection that allows you to connect up to seven different devices at a single time. Sadly, there’s no version of the Maxima that offers this technology. 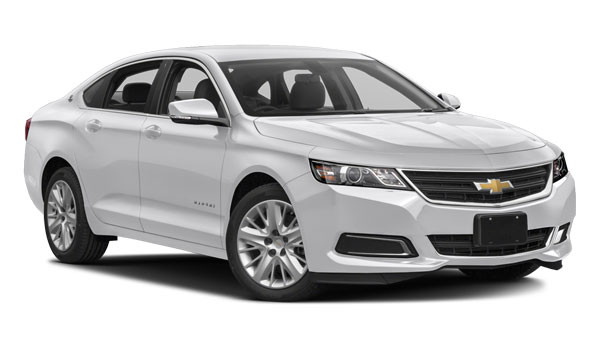 Also, while you can get both vehicles with Apple CarPlay, only the Chevy Impala is also equipped with Android Auto. Chevrolet Impala – The total interior volume of the Chevy Impala measures a cavernous 123.8 cubic feet, which provides a significant amount of room for both front and rear seat passengers. The trunk is also quite large, measuring 18.8 cubic feet. 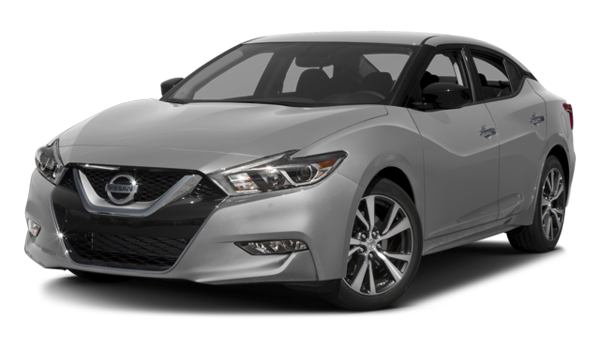 Nissan Maxima – The interior of the Maxima is dwarfed by comparison, measuring only 112.9 cubic feet. The trunk is much smaller as well, providing only 14.3 cubic feet for all your cargo. Are you ready to take the next step? The 2017 Chevrolet Impala is ready and waiting for you in a variety of trim levels at Gregg Young Chevrolet of Plattsmouth. 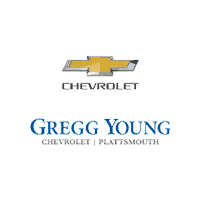 Here at Gregg Young Chevrolet of Plattsmouth, we offer competitive financing on all our models, and we have a helpful and knowledgeable team on hand to answer all your questions and make sure you find the car that’s right for you. Our dealership is conveniently located for Plattsmouth drivers at 302 Fulton Avenue in Plattsmouth, NE. Plus, we’re open Monday through Saturday to accommodate your busy schedule. If we can be of any assistance before you come in, don’t hesitate to get in touch.